In today’s digital marketing world, the technology and skills are changing faster than ever. We can see numerous inventive SEO tools and advanced digital marketing techniques to increase search engine ranking, now in the event that you are advertisers who don’t think about the most recent SEO tools and methods. Then you will face stress and workload. To relieve this stress you should use of SEO tools. But there are lots of tools that may create a confusion in your mind. So, to overcome this workload let’s discuss some of the best SEO and digital marketing tools. Here I’ll say about the trending SEO tools in 2017, and cover all the best and most used SEO tools by the experts. This Anchor Text Over Optimization Tool is very useful and valuable SEO tool to identify your anchor text diversity on a website and highlight those areas where you are at risk for anchor text over optimization. Helps us in avoiding over-optimization. Can optimize anchor text only. Grammarly is a fantastic and important SEO tool which is having some great features which can quickly turn around your work to a professional piece of content. 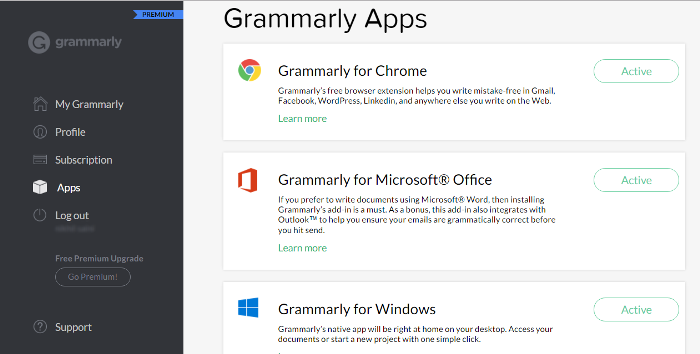 Grammarly provides proofreading, Grammar check, and plagiarism detection. Grammarly also helps content writers in proving error free content to their clients. It helps to resolve the confused prepositions errors. Alexa is very important and valuable competition analysis SEO tool. Alexa ranking is the very popular among the bloggers and they regularly check it as it’s ranking for a website is based on the site popularity and a number of visitors and backlinks. 1. Help in determine bounce rates. 2. 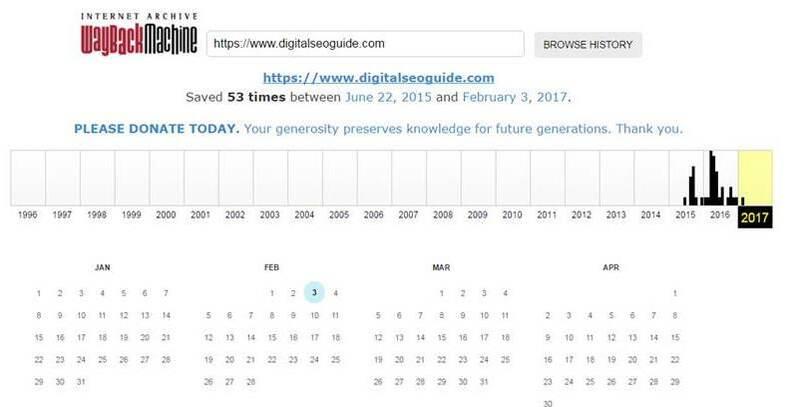 Helps in determine a daily time and page visits by the visitor. 3. website ranking checker both globally and nationally. Also, read some of best articles of Alexa How to improve Alexa of your website? 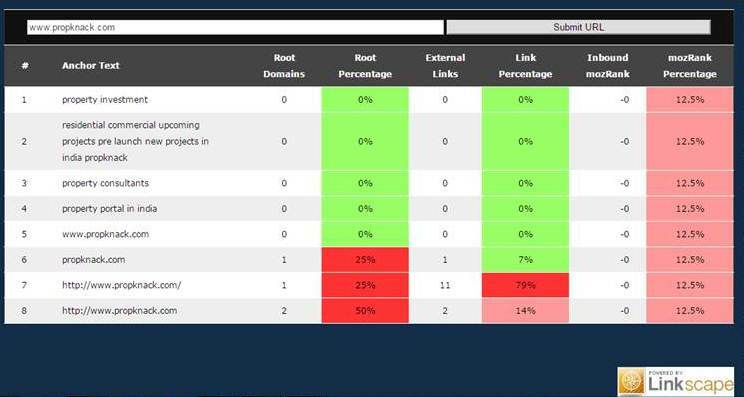 BuiltWith is an SEO tool that helps us to find what technologies almost any site was or well worked with. Extraordinary for competitive intelligence.Great developer SEO and competitor research tool. 1. Gives details about the technologies and platform that a website is using. A bit technical to understand. Internet Archive is a non-profit library of millions of free books, software, websites, and more.It’s a tool for finding the website history and how the website looked at some time. 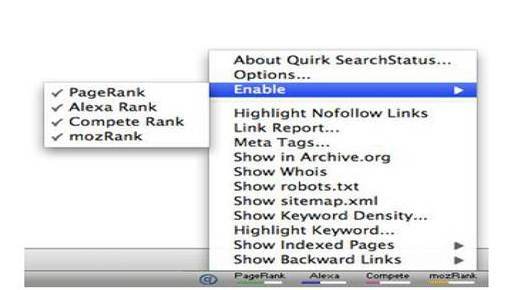 Quick search status is an important SEO tool for webmasters as it helps us in optimizing our site. It gives Google PageRank, Alexa rank, Competes ranking and SEOmoz, mozRank anywhere in your browser, along with fast keyword density analyzer, keyword/no follow highlighting, backward/related links, Alexa info, and other SEO tools. 3. shows Alexa and page rank also. 1. Works for only Mozilla and Sea Monkey. 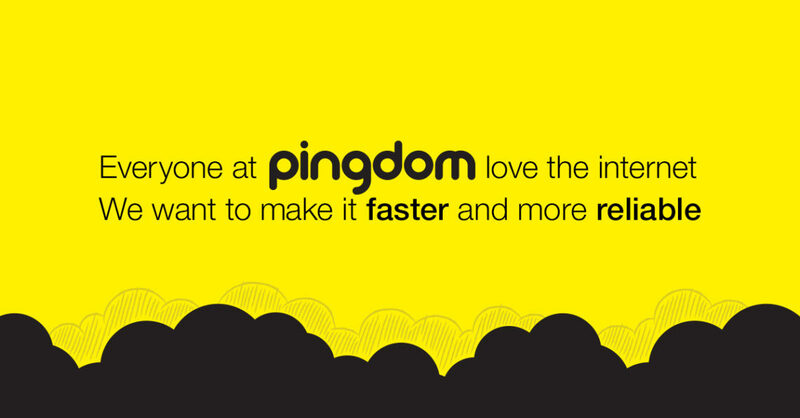 Pingdom is a free SEO tool to monitor website speed and performance. Pingdom offers an entire suite of speed tools to help analyze page load, DNS issues, and connectivity. Google trend is very valuable SEO tool this will show the latest internet trend and help to find effective keywords country wise. 2. Tool for finding good and effective targeted keywords. 1. Provides data after 2004. Google PageSpeed insights provide tools, data, and insights to improve your page speed. Page speed is correlated with better rankings and user engagement, so this matters. 1. Show option for both desktop and mobile. 2. Finding out errors affecting our page speed. 1. Technical and difficult to understand. Great list, Arpit. Thanks for a lot. I’ve tried some of that tools. Some add to my wishlist. Really blog information is very impressive about SEO Tools and Techniques. SEO tools are very helpful to increase search engine ranking. Because you can check competitor backlinks, anchor text, and other useful information. SEO tools and techniques are very important to rank easily website. If you have good knowledge of SEO techniques and know how to Digital marketing. You can rank and increase website traffic easily. I got here 9 SEO tools and I am really glad to find. Thank you very much, Arpit Singh, to write this blog. Great Article! I read this post and get useful information related to SEO techniques and tricks. Tools and techniques are very essential for increasing the traffic and ranking of a website. Thanks for sharing.